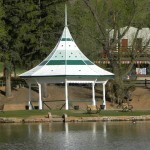 When we first arrived in Colorado we drove through Waldo Canyon to Rocky Top Motel and Campground. 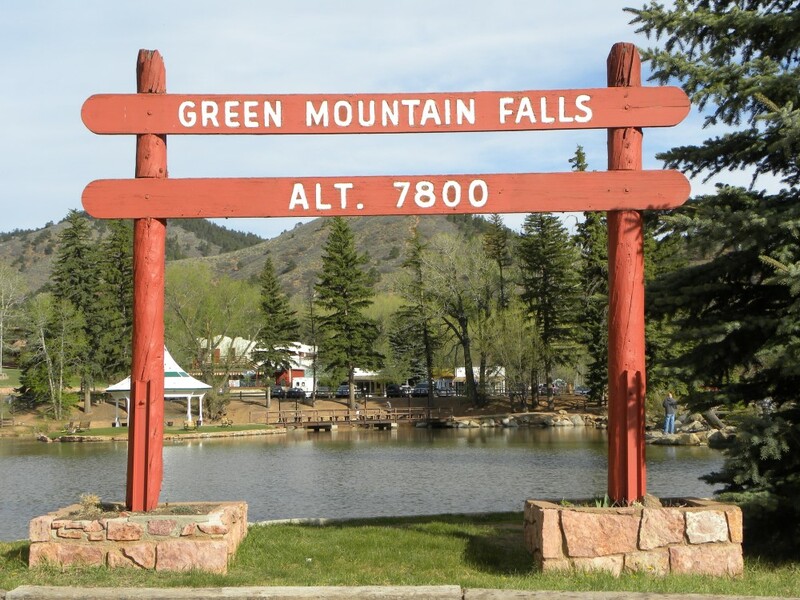 Which is a small RV park on top of a hill at about 8,000 foot elevation, at the bottom of the hill and behind a small mountain is Green Mountain Falls, Colorado. This town cannot be seen from the main road, you have to actually look for it and when you find it, you will be pleasantly surprised. There is a small little post office that we would have to go to in order to get our mail, as there is no door to door delivery in Green Mountain Falls, everything gets sent to the post office by way of “General Delivery”. The town is situated around a small lake that is inhabited by lots and lots of geese. They kind of run the place! 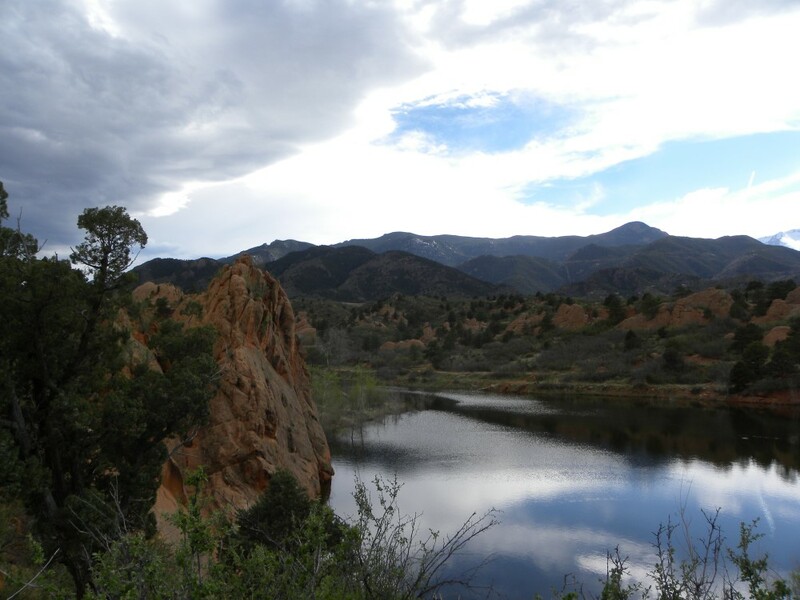 On the west side of the lake is my favorite restaurant in the Colorado Springs area, The Pantry and the hiking trails completely surround the area! One of the most talked about hikes is the Catamount Trail. We did not make this trail, although we talked about it enough, that when we come back (and we will come back) that this trail will be one of the first things on our list to do…after breakfast at The Pantry, of course! 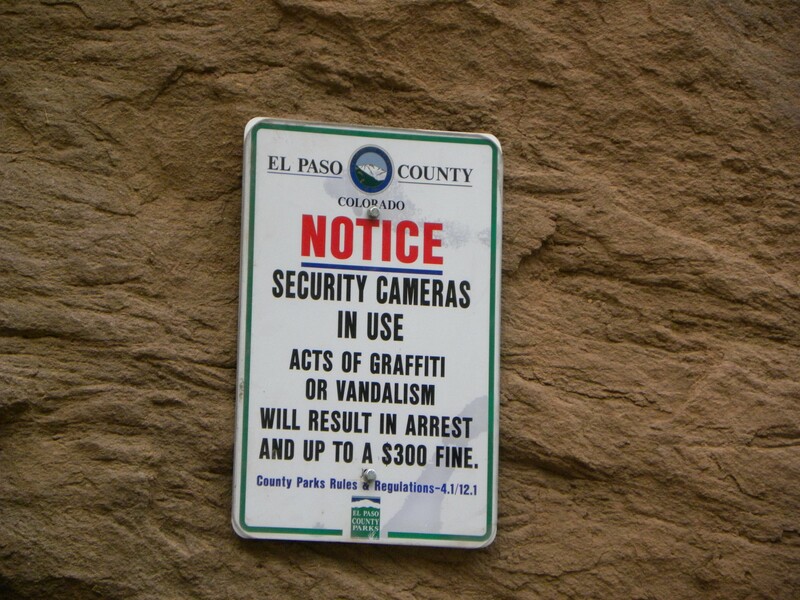 This entry was posted in Colorado, Destinations. Bookmark the permalink.